WCVD8: Final Call for SOS abstracts – 30 day countdown! We invite our global colleagues as well as those in related disciplines such as pathology, immunology, internal medicine, parasitology, oncology, and microbiology to submit abstracts for presentation and participate actively at the 8th World Congress of Veterinary Dermatology (WCVD8) in Bordeaux. France, which will be held from May 31st to June 4th, 2016! The Supporting Original Study (SOS) abstract submission deadline is July 1st, midnight central European time, 2015! Accepted submissions receive an award of accomodation, travel and congress registration. 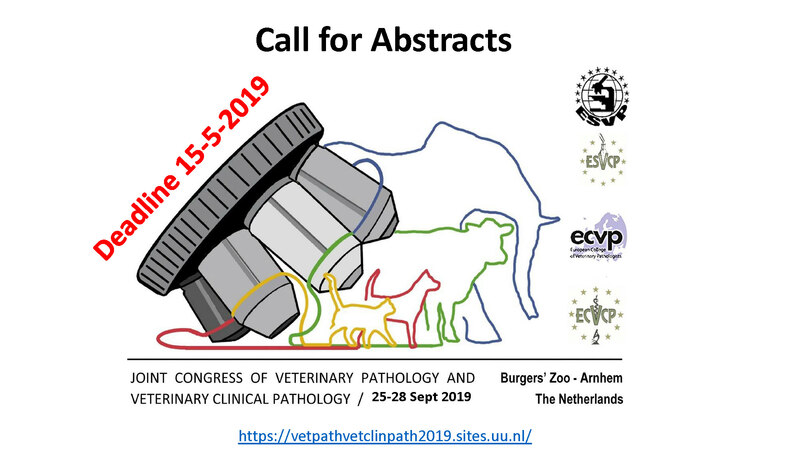 Please note that submissions which do not exactly match these themes but which are relevant to the advancement of veterinary dermatology will naturally be considered. As an additional reminder, October 1st, 2015 is the deadline for the Free Communications and Posters. We look forward to welcoming you to Bordeaux in 2016.